In this video, you'll learn about my story, what are essential oils, how sourcing affects quality, and how to use the top ten oils (and some of my faves) safely and effectively. From my friend and mentor, Ange Peters, you'll discover ways beyond the basics to use essential oils and find a training on ways to live the natural health lifestyle. A PDF guide book on the uses of the top ten oils. This PDF teaches you practical and useful ways to use these powerful oils in your home and with yourself and your family. A guide eBook I created to encourage simple, easy ways to use essential oils with your children, husband, and YOURSELF in your daily routine to help you fall completely in love with your oils. 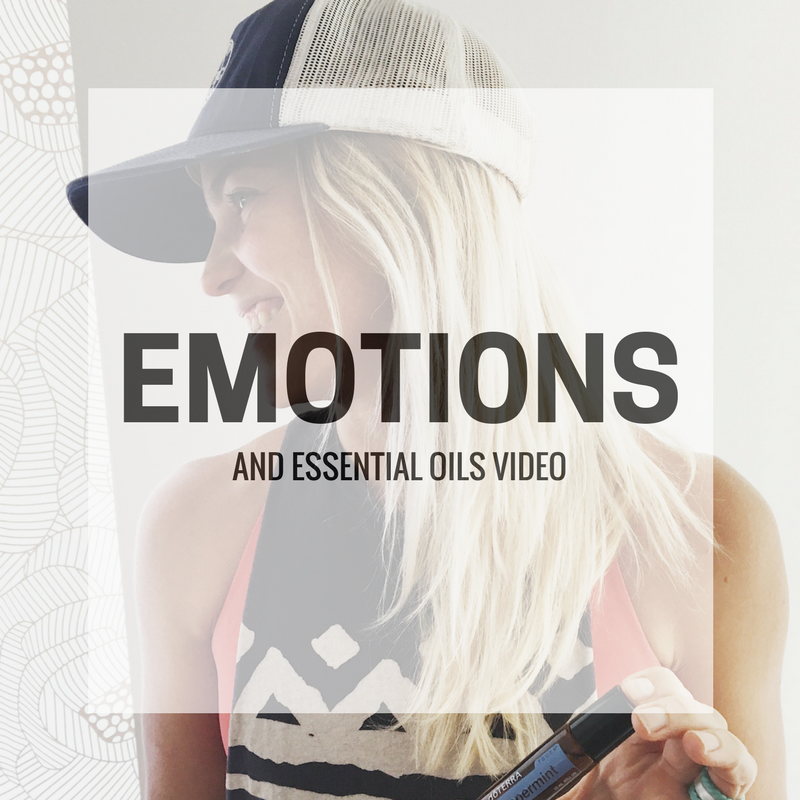 A 10 minute Facebook Live video, where I show you how I use essential oils to overcome negative emotions and feelings.